Though we hope that everyone learns the joy of lacing and truing wheels, sometimes it is more than you might want to take on. 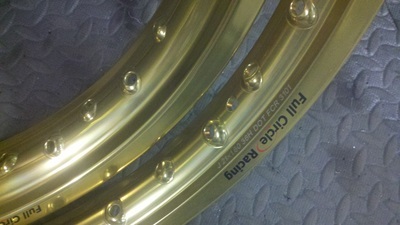 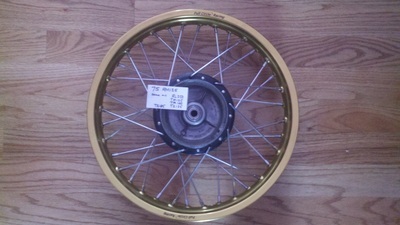 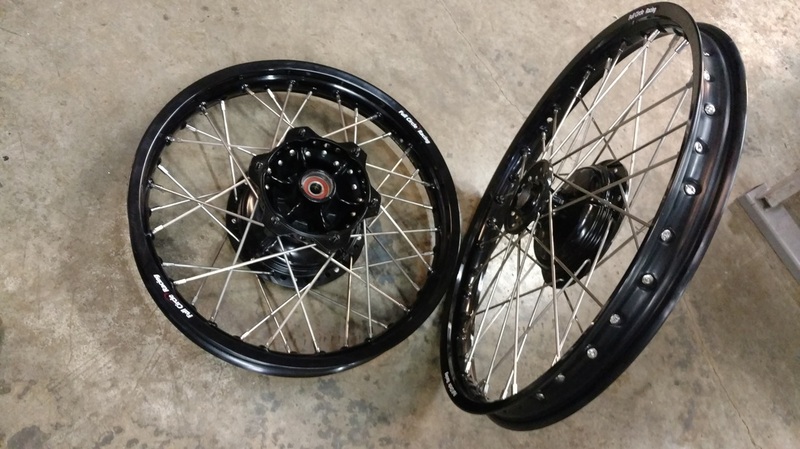 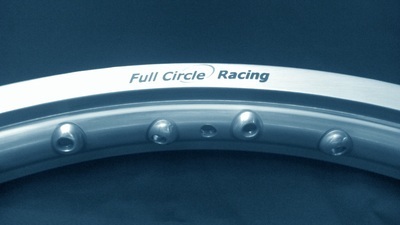 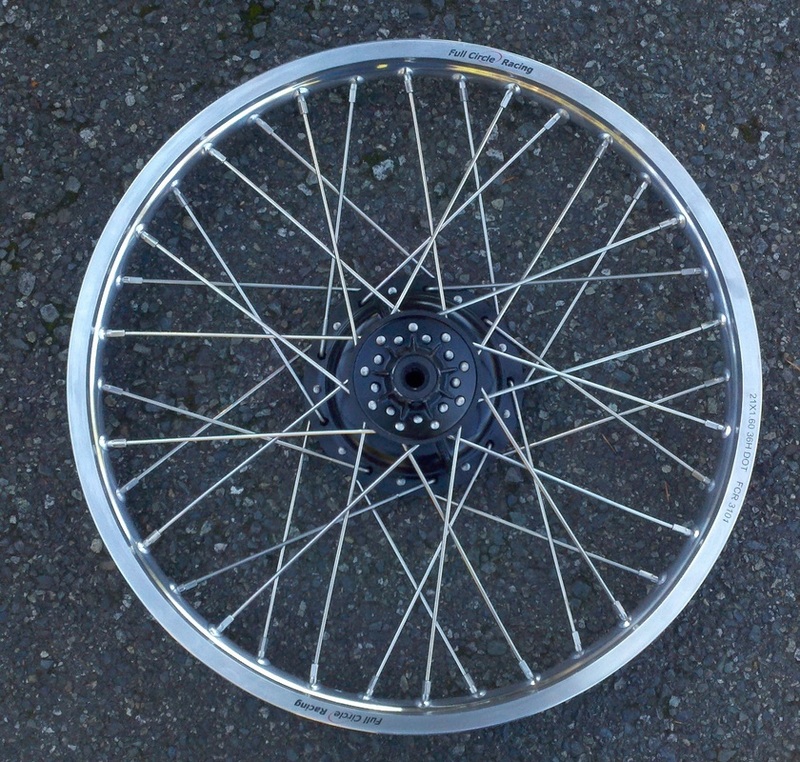 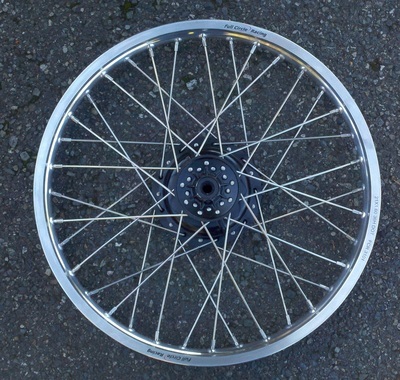 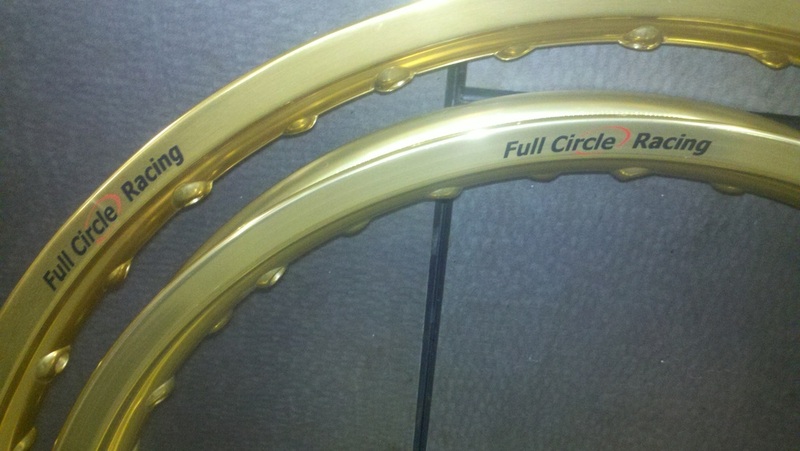 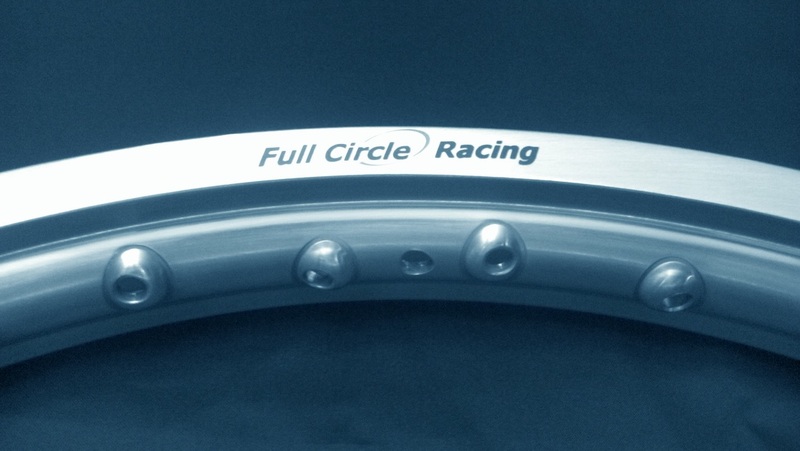 We will lace and true with new rims and spokes on a case by case basis. 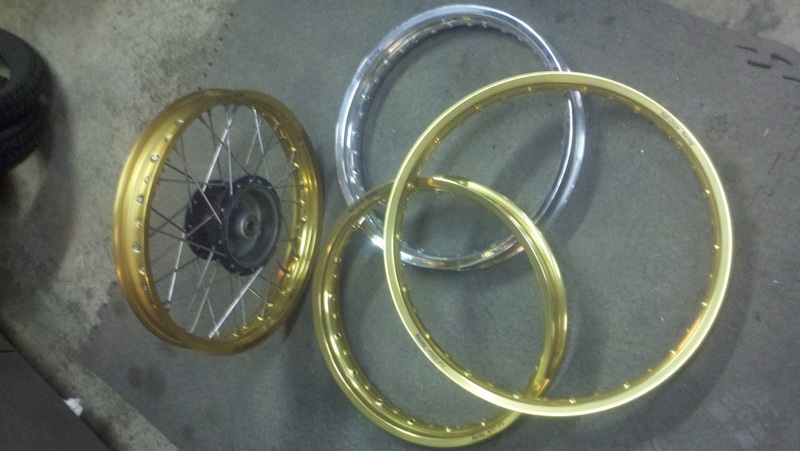 We can only take on so many wheels at a time so please get ahold of us and we will see what we can work out. 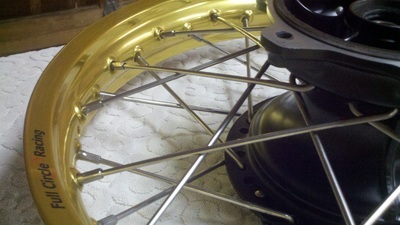 Contact us for prices and schedule. 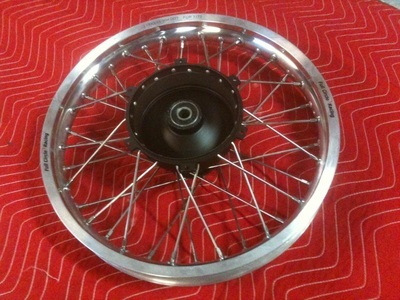 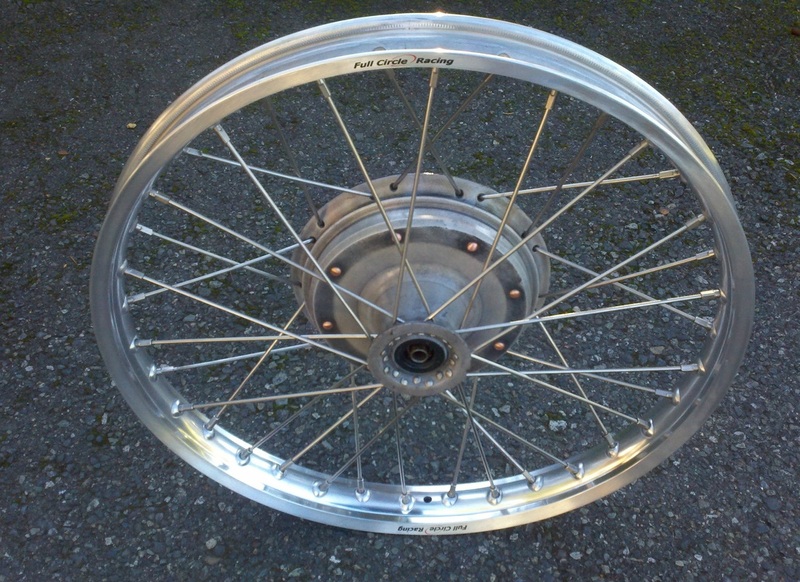 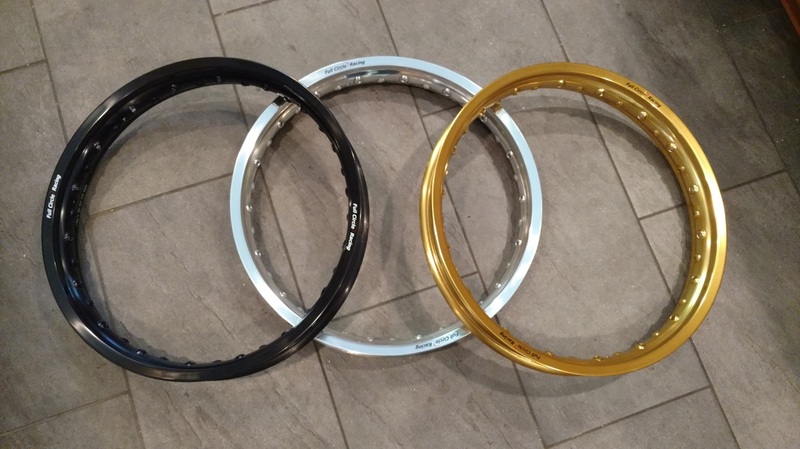 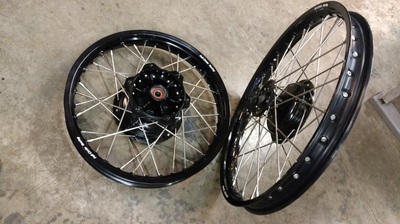 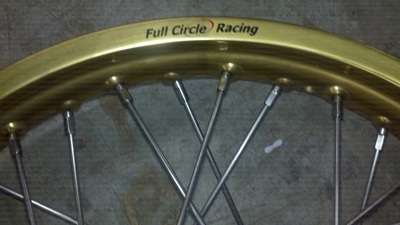 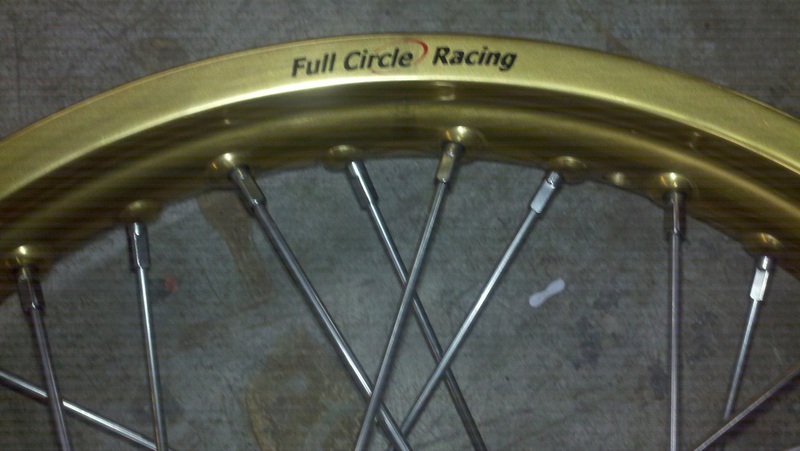 Keep in mind that shipping complete wheels is a lot more expensive than shipping loose rims and spokes.